Django template tools for printing filler, a technique from the days of hot type known as greeking. Generate filler images from placehold.it, placekitten.com and Fill Murray. Print pangrams in a variety of languages. A pangram is a phrase that includes every letter of an alphabet. Create Story, Image, RelatedItem and Quote objects with boilerplate text, URLs and a set of the attributes common to news. Print snippets from Lewis Carroll's poem Jabberwocky. Import an object_list of filler comments for use in greeking Django's 'contrib' comments app. And then import the library into your template. Then you just need to call out the tag you want to use. All placeholder providers expect a width and height to be provided. One provider we have a templatetag for is placehold.it. The placeholdit tag allows for the text over the image to be customized, as well as the text and background colors. A pangram is a phrase that includes every letter of an alphabet. It is useful when testing font implementations. By default, an English pangram is returned. Here is the complete list of available languages. A set of objects with boilerplate text, URLs and other attributes common to news. Used by the Los Angeles Times Data Desk to greek its documentation and pages under development. The library can generate Story, Image, RelatedItem and Quote objects. They should be assigned to variables in the template and then printed out as needed. Which would give the image a background color of #000000. If there is no background color set, it will automatically be #CCCCCC. Related items link to other similar stories at the bottom of an article. By default, there are 4 related items. 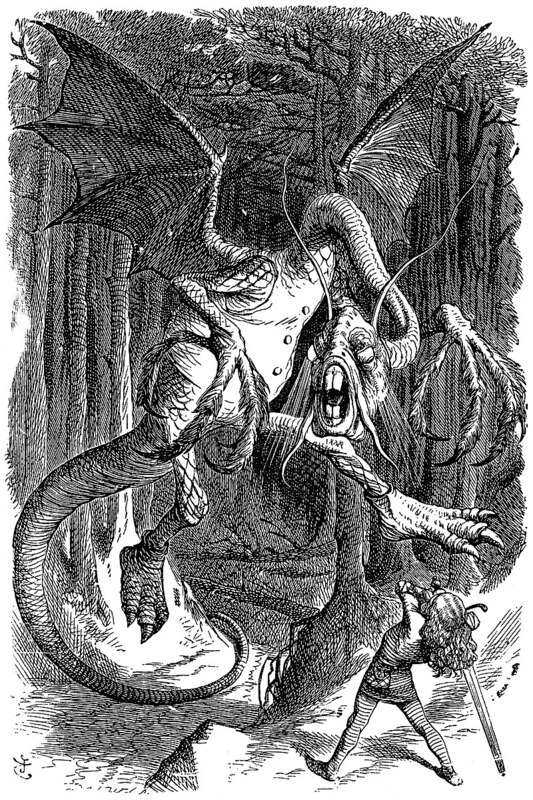 "Jabberywocky" is a 1871 poem by Lewis Carroll, the author of "Alice in Wonderland." Selections can be printed by using the tag below. The number of paragraphs can be optionally provided to limit its length. The poem has seven paragraphs in total. He took his vorpal sword in hand: Long time the manxome foe he sought- So rested he by the Tumtum tree, And stood awhile in thought. An object_list of filler comments for use in greeking content for Django's popular comments application. Pangrams are drawn from Markus Kuhn. Comments drawn from the work of giants of our time.